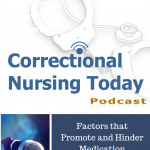 W. Sue Chafin, DNP, FNP-BC, a board certified family nurse practitioner and nurse researcher from Mountain City, TN, talks about her research published in the February 2013 issue of Journal of Correctional Health Care titled – Nurse Retention in a Correctional Facility: A Study of the Relationship Between the Nurses’ Perceived Barriers and Benefits. 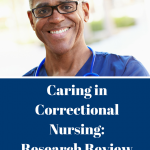 This study was designed to evaluate nurses’ perceived barriers and benefits to remaining in the current correctional facility practice setting and to assess the likelihood of continued employment for 1 year, 3 years, and 5 years. 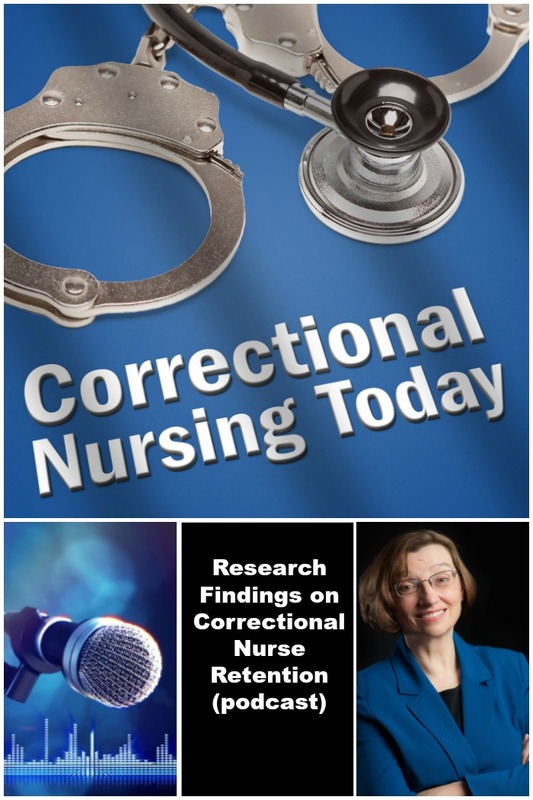 Although this is a small study focused at a single Tennessee prison, implications for correctional nurse retention in other settings can be considered. 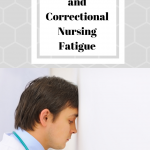 The Stamp’s Index of Work Satisfaction was used to survey RN and LPN nursing staff regarding barriers and benefits of employment in correctional nursing. 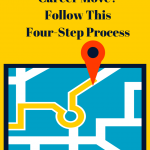 Subscales included pay, professional status, interaction, task requirements, organizational policies, and autonomy. Using a 7-point Likert-type scale, respondents rated statements from strongly agree to strongly disagree. 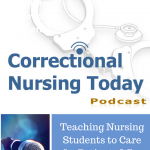 There were some interesting findings including that the nurses did not feel that nursing was viewed as a profession, although the majority would choose nursing as a profession if they were entering into a career today. Another interesting finding was that staff nurses did not feel that they were involved in organizational policy development and that there was a gap between management and the everyday issues nurses face. 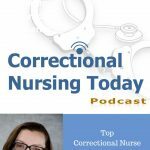 The most significant factors correlating with intention to stay in the position were the treatment of nursing staff by physicians and comparability of pay with other nursing positions.